About Molly Cross (Author) : Molly Cross is a published author of children's books. 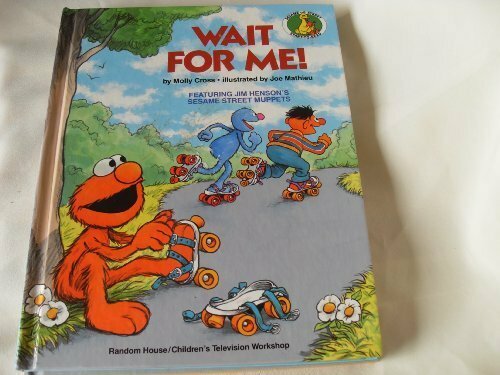 Published credits of Molly Cross include Wait for Elmo! (Junior Jellybean Books(TM)) and WAIT FOR ME (Sesame Street Start-to-Read).